Tamil hero Vishnu Vishal’s crime thriller Ratsasan has been the talk of the town ever since its release, as it turned out to be a surprise hit, leaving everybody in the trade quite stunned. It collected 20 Cr at box office for its full run. The film which has a gripping storyline and edge-of-the-seat narration is all set for an official Telugu remake. There have been various reports about lead cast and crew of the film’s Telugu version. It seems like; the team has been finalized now. 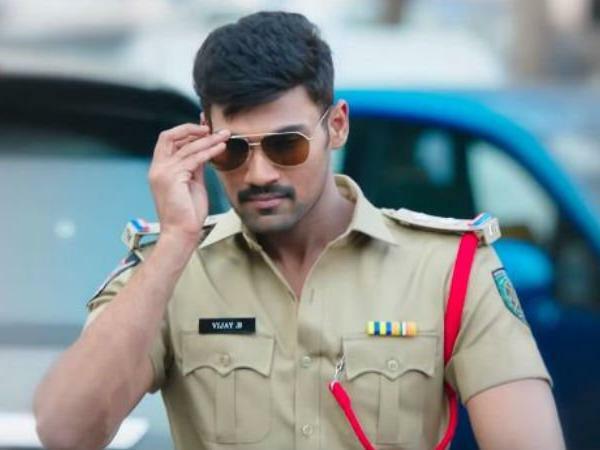 Young hero Bellamkonda Srinivas who is doing interesting projects will be reprising Vishnu Vishal in Telugu remake of Ratsasan. Ramesh Varma Penmetsa will direct the film while Koneru Satyanarayana will bankroll it under A Studios banner. Regular shoot of the film begins soon and the team is planning to release the yet to be titled flick in summer. More details about the project are awaited.